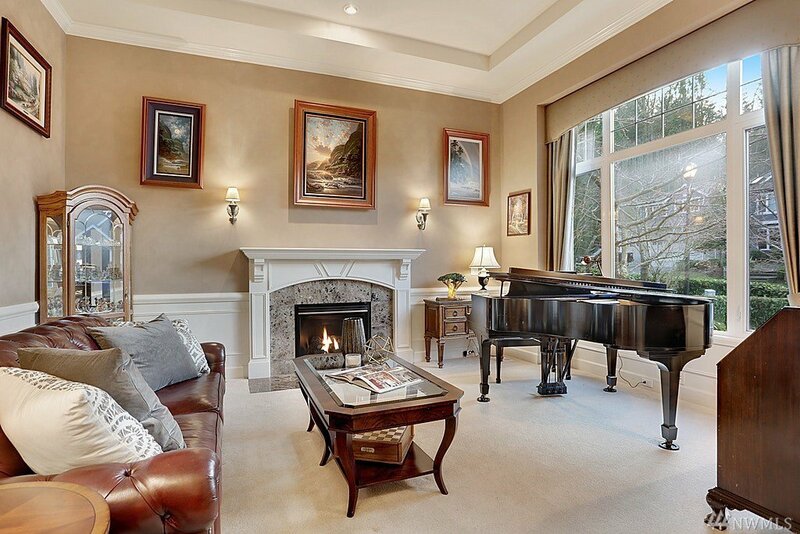 Cozied into Cougar Mtn, this Murray Franklyn home in the Reserve at Newcastle is as elegant as it is luxurious w/grand entry, spiral staircase & impressive vaulted ceilings. 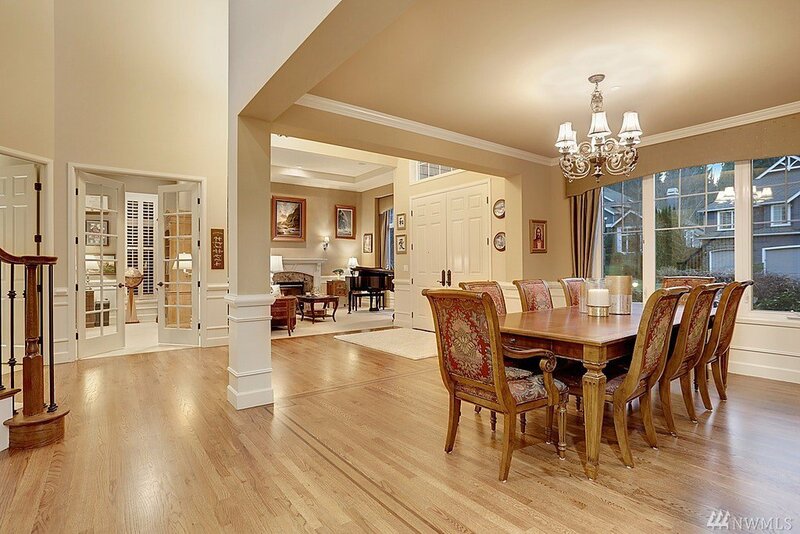 Spacious Master on the main & an updated chef’s kitchen excellent entertaining. 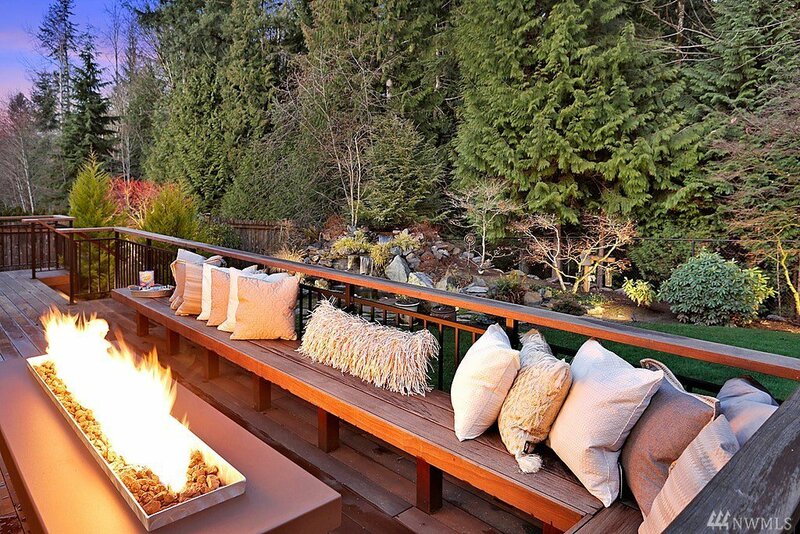 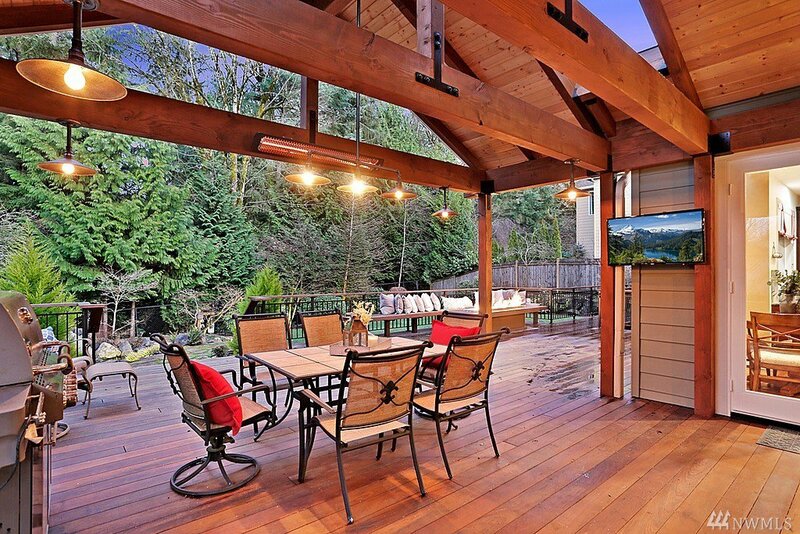 Private 1,200sf covered back patio w/custom firetable & peaceful views of greenbelt. 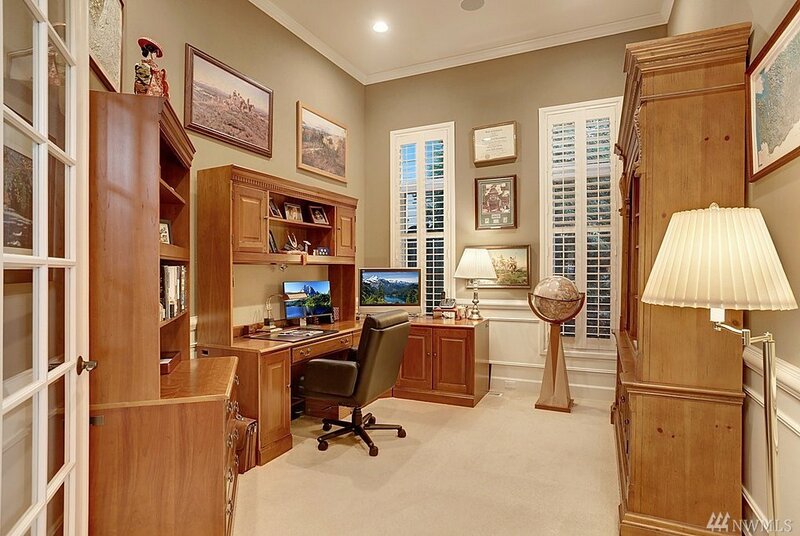 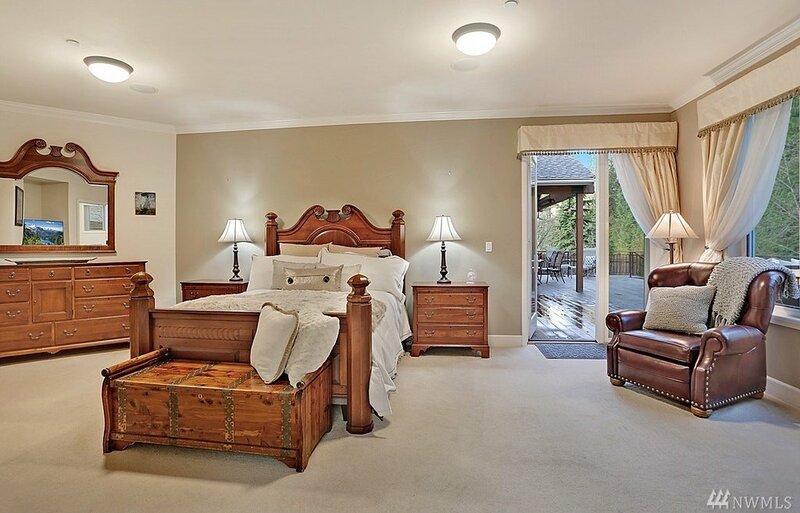 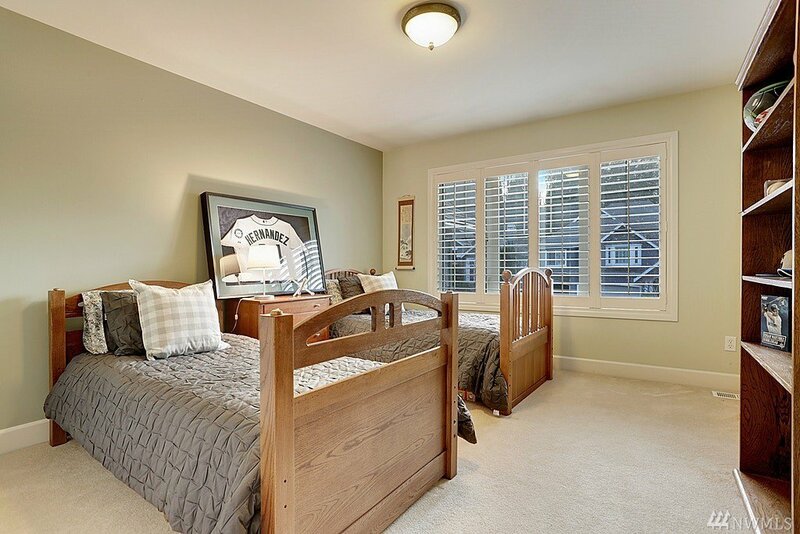 Over-sized bedrooms & bonus await on the upper level ideal for sleep-overs & movie nights. 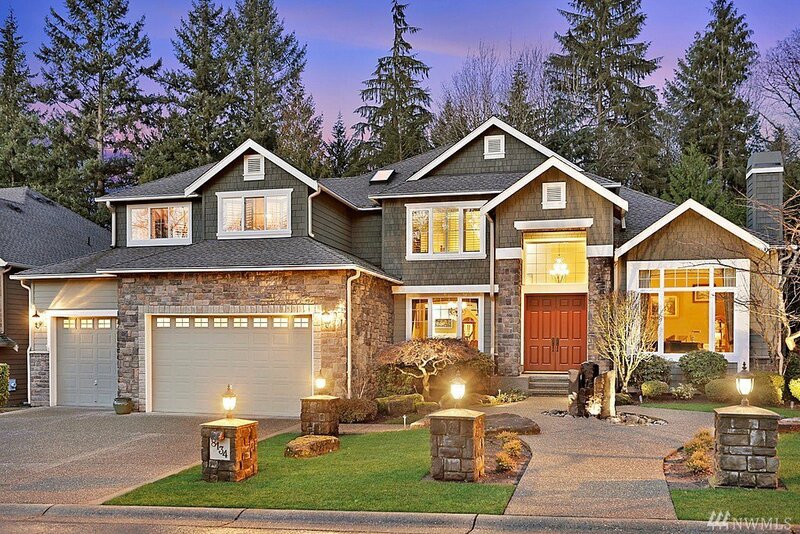 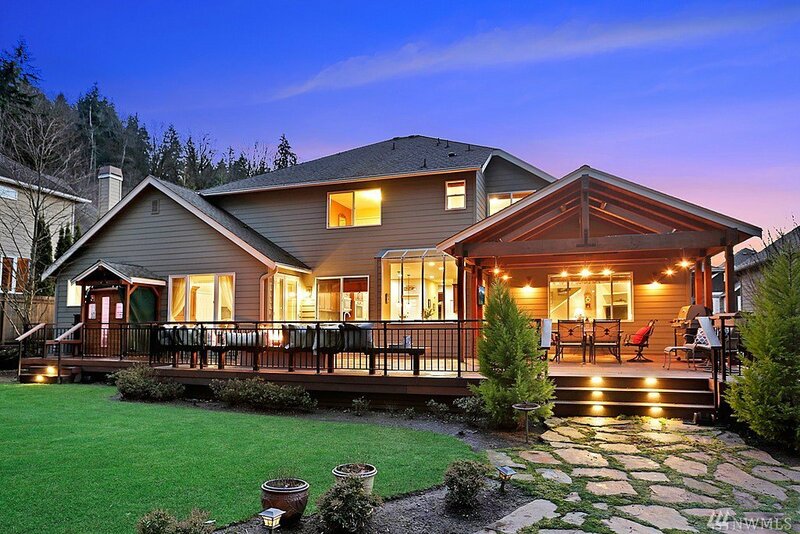 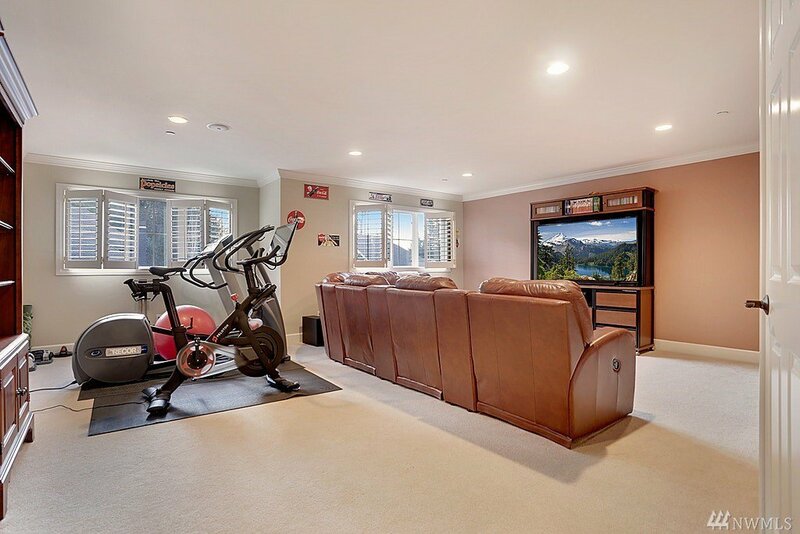 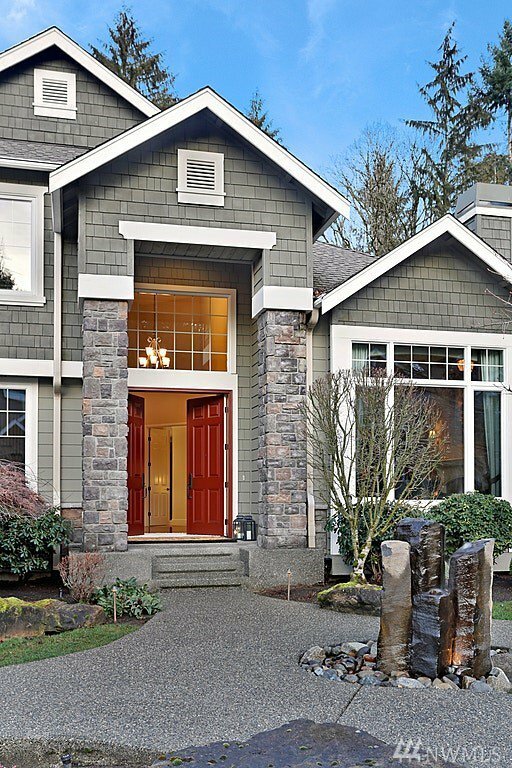 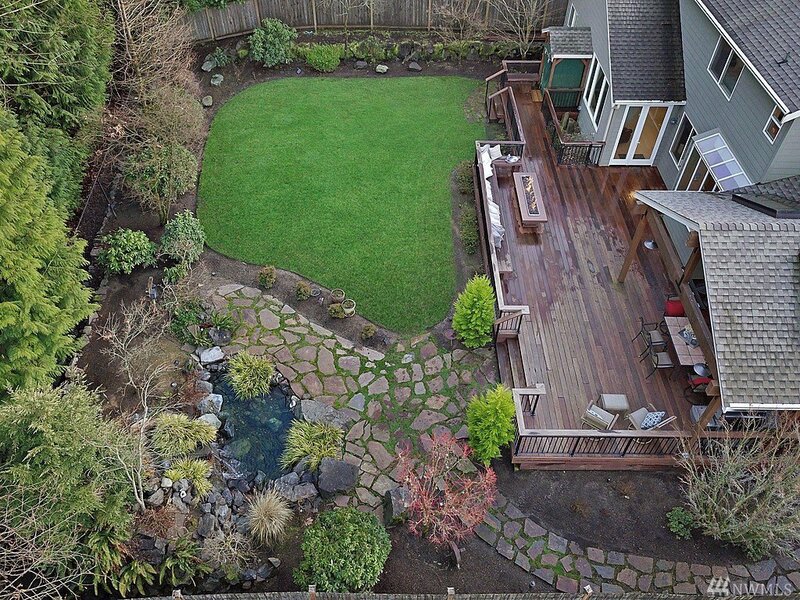 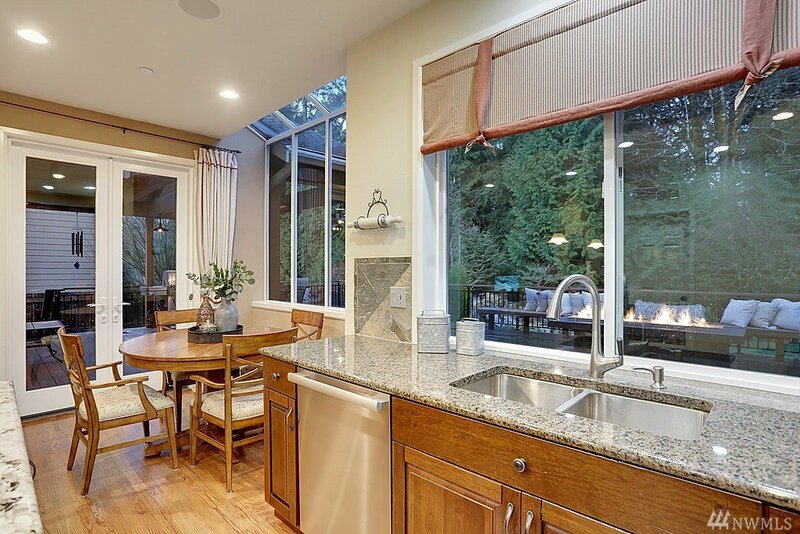 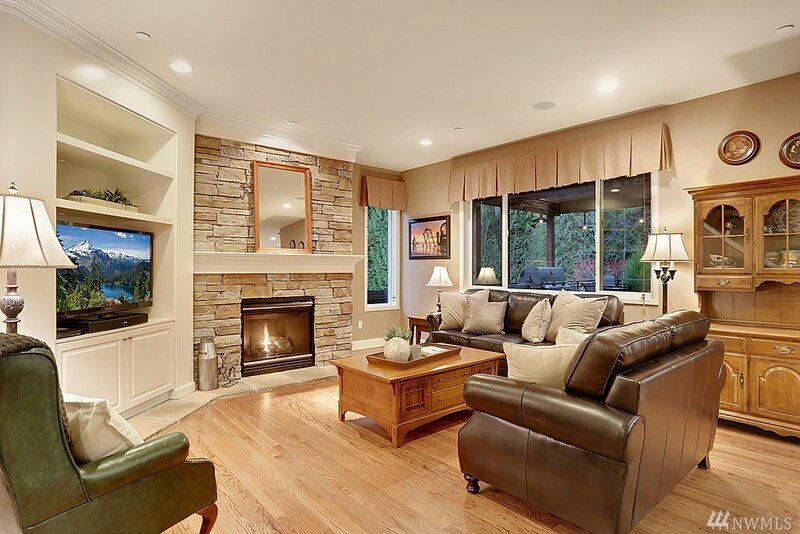 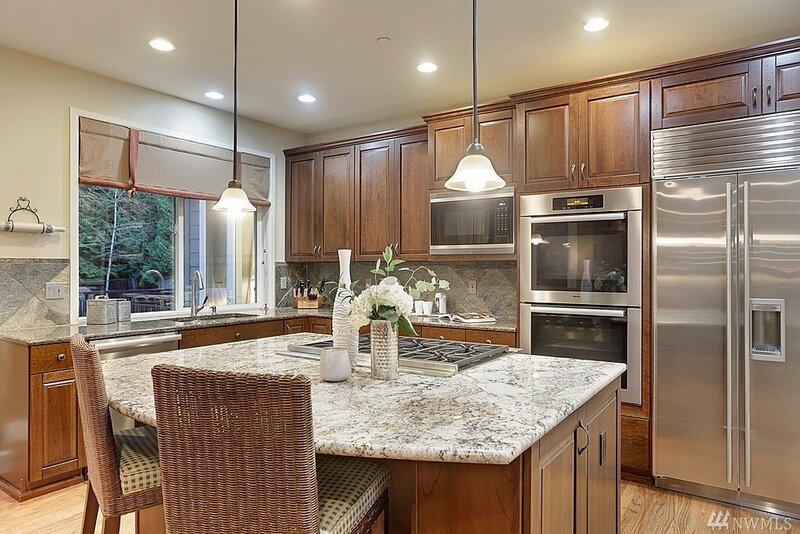 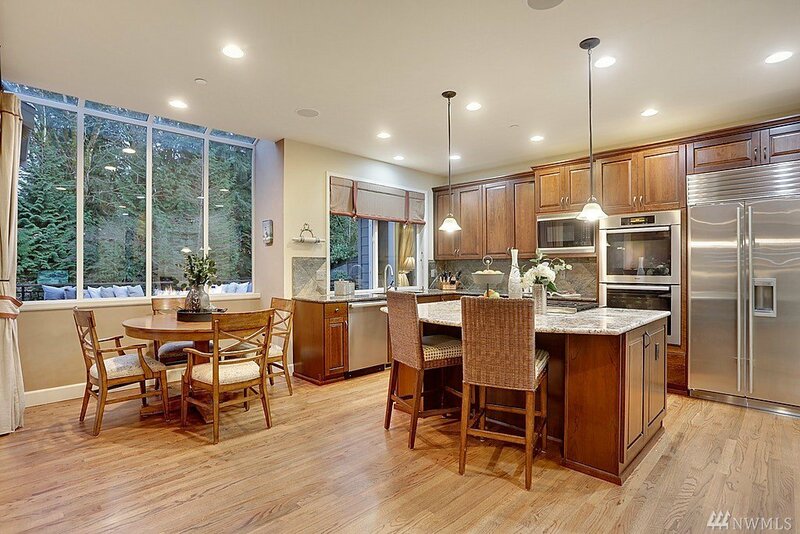 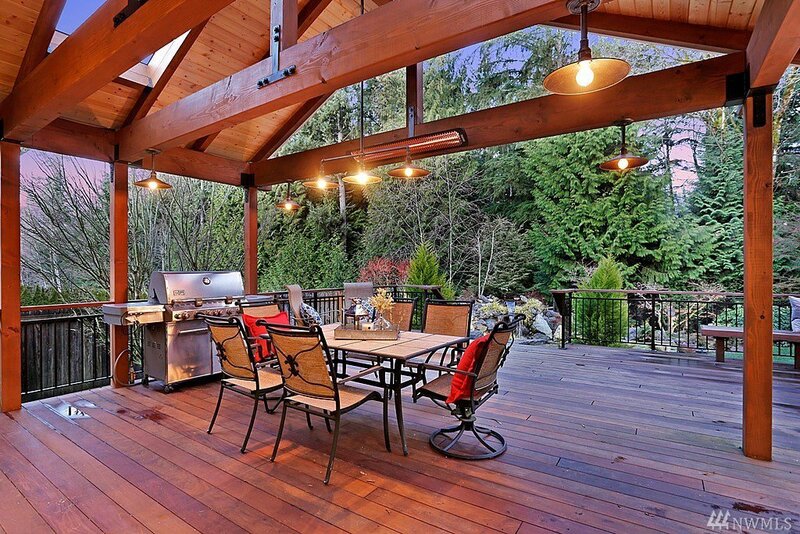 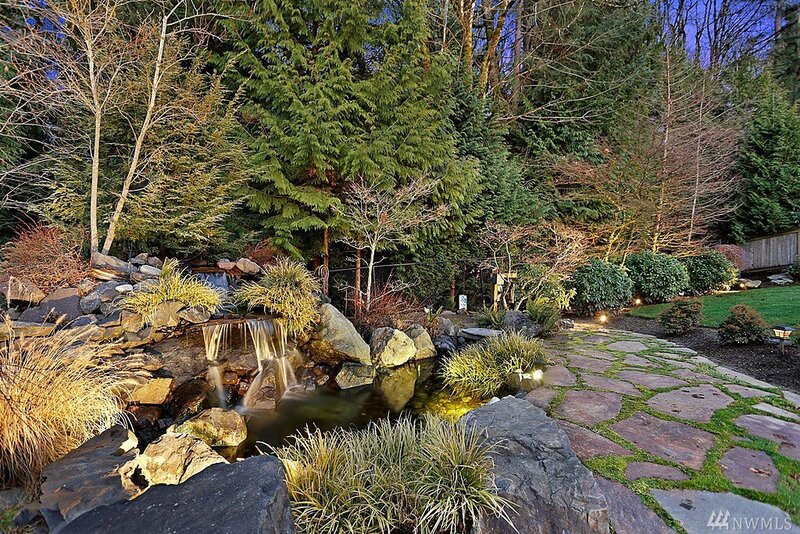 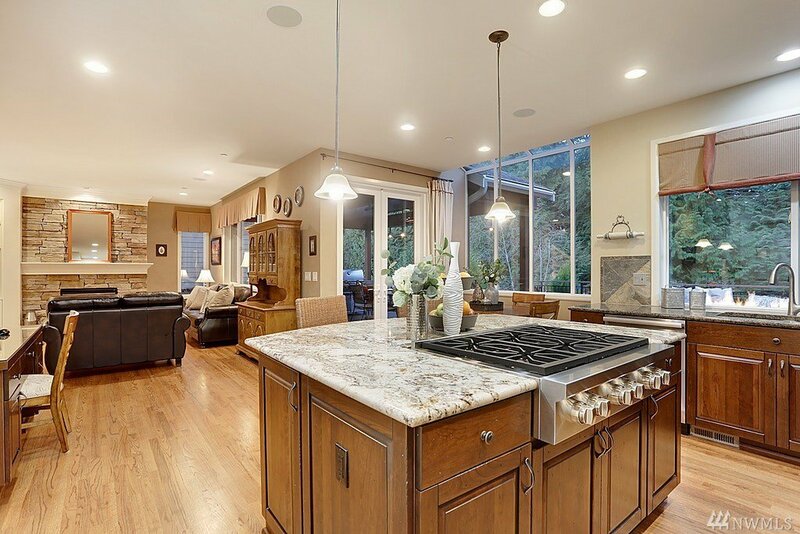 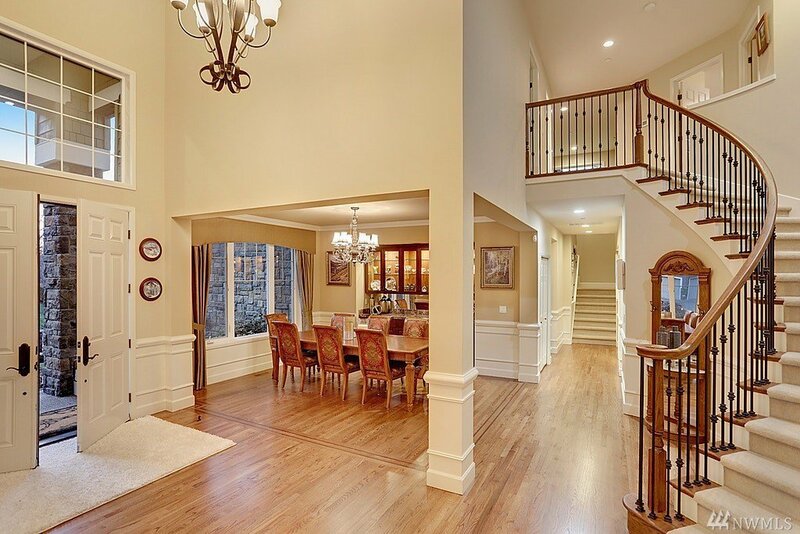 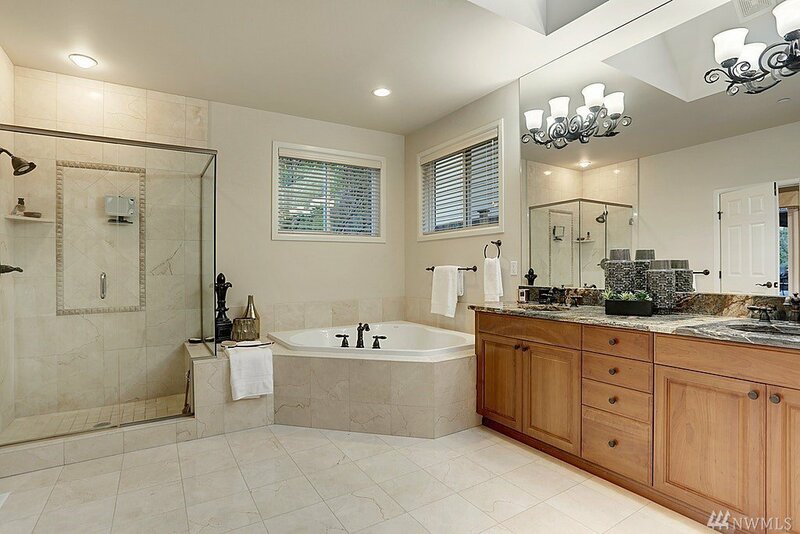 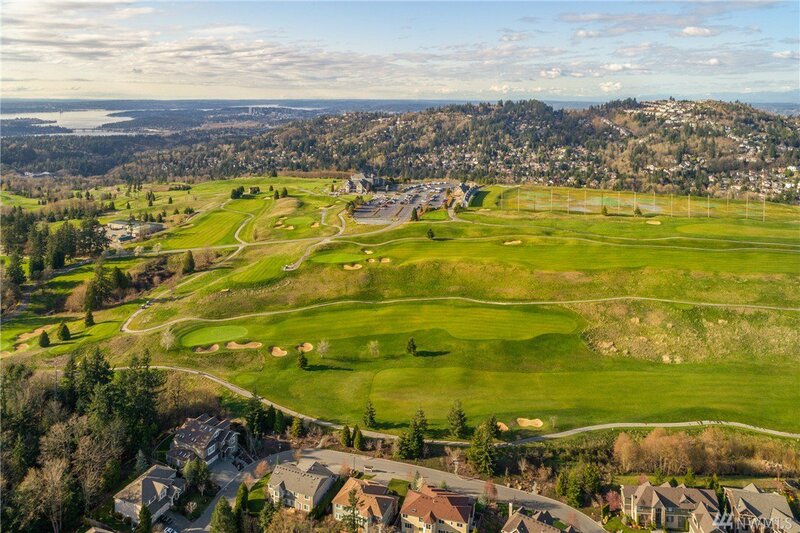 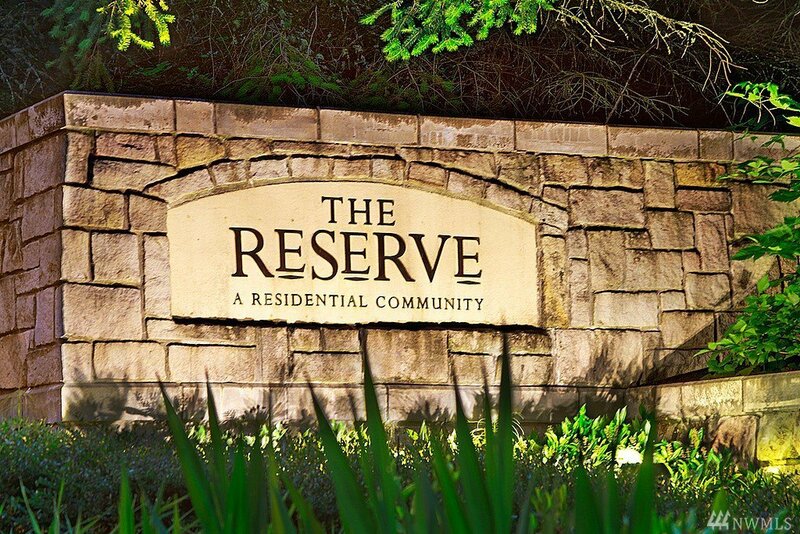 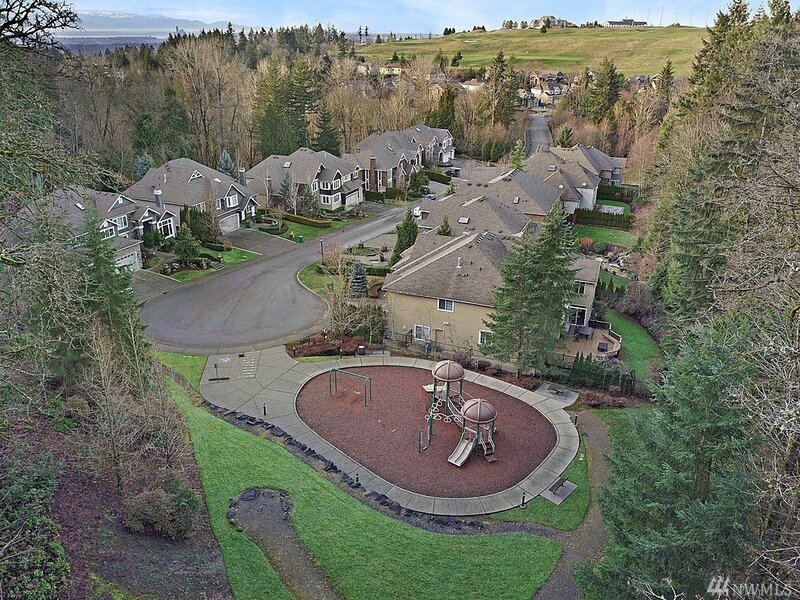 Enjoy access to trails & golf course mins to Bellevue & Seattle!